DDC Laboratories India has now opened in Bihar. 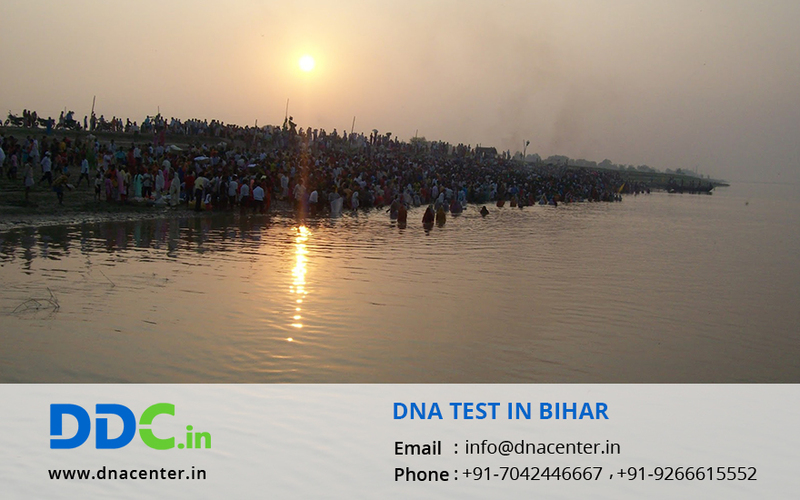 There is a wide range of tests that are available and Hi Technology is used in DNA Test in Bihar. Motihari, Sitamarhi, Muzaffarpur, Darbhanga, Madhubani, Purnea, Kishanganj, Chhapra, Arra, Patna, Gaya, Aurangabad, Bhagalpur, Katihar and Banka are the cities where the collection centers would be opened. If an adopted child has any genetic problems then it may affect the further generations to come. So DNA Testing in Bihar can help to detect such diseases and take precautions. So contact DNA test in Bihar to get your samples collected from home or visit our laboratory.